I’m not going to lie, when I think of exercise I don’t think of fun. 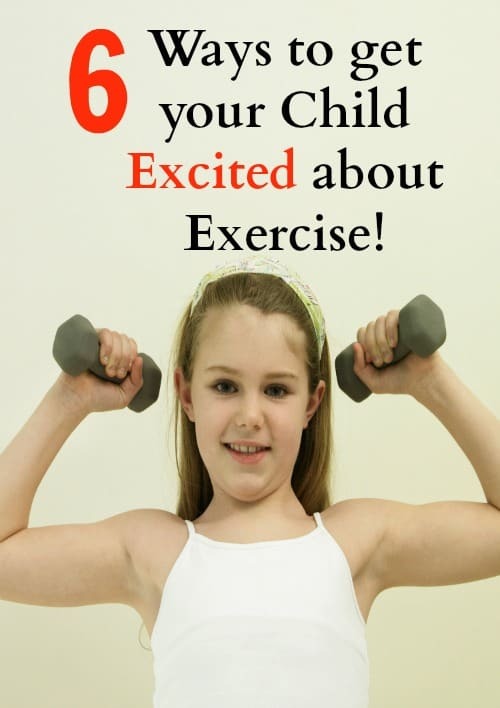 As parents it is our job to find ways to make exercise fun for our children and get kids excited about exercise. They are growing and need to stay healthy and strong. With the decline of physical education in schools, it is so much more important for parents to get their kids up and moving at home. We need to set a solid foundation of physical fitness so they can grow into healthy adults. Post contains affiliate links. If you make a purchase I will earn a commission at no extra cost to you. I have been sticking to my workout plan since January and I couldn’t be happier! 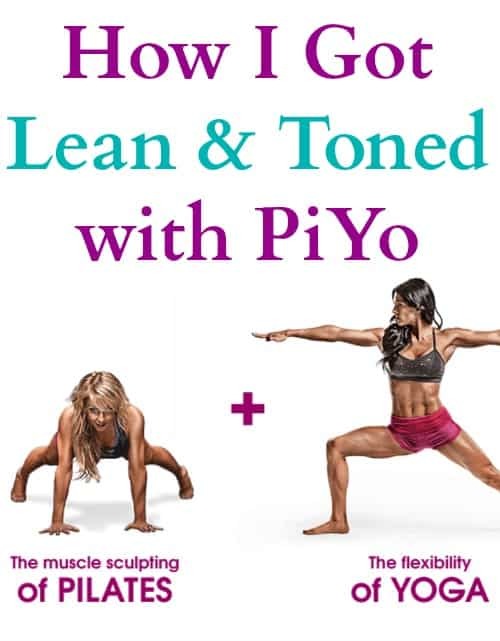 I wanted to do a PiYo workout review so that you can see how this amazing workout program has helped me stick to my goals and help me achieve the body I want. This post contains affiliate links. If you make a purchase I will earn a commission at no extra cost to you. I have already done a Hip Hop Abs review since that was the first workout program that I did to start getting back in shape. I thought that was a great program and I stuck with it for 30 days and saw great results. I wanted to start something new so I went with PiYo. Hip Hop Abs Review: Dance off the Pounds! I am so excited! I just finished doing 30 days of my first Beachbody workout program. I wanted to give a full Hip Hop Abs review so that you can see that it really does change your body. If you put in the work you will see results, just like I did! You can check out all of my other Beachbody Workout Reviews to see which on might work best for you. 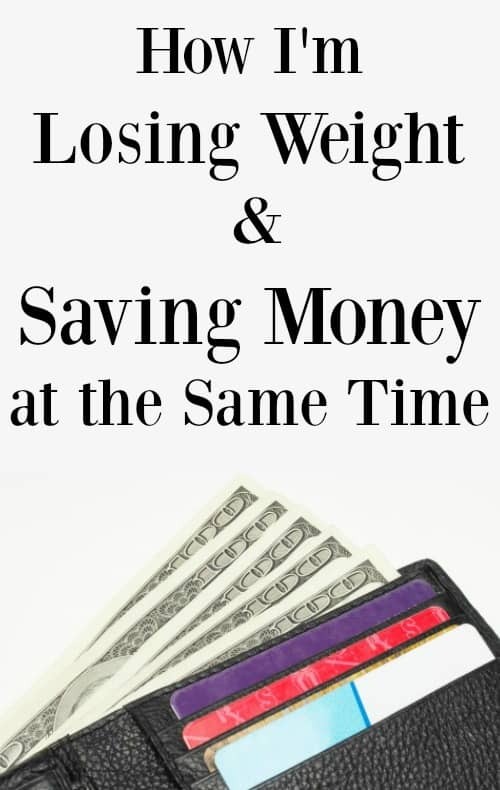 If you remember reading my post on how I was saving money and losing weight, you will remember that I purchased the Beachbody on Demand membership. I bought the yearly membership when they were running a special in January but you can still get a free 30 day trial if you want to see what they offer. Our lives are incredibly busy. Between taking care of kids, the house, and our jobs there just isn’t enough time in the day. Don’t forget about taking care of yourself! 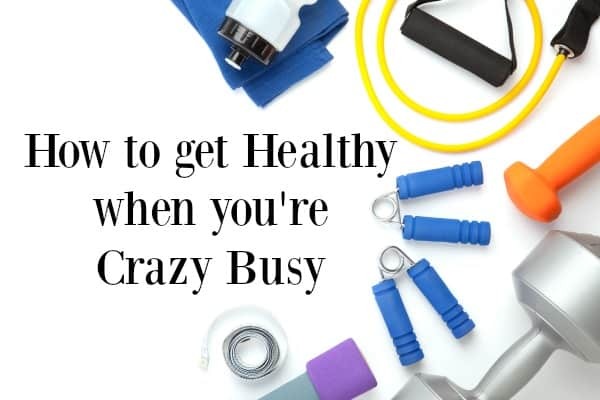 You can still learn how to be healthy even when you are crazy busy! I work from home, have a three year old that stays with me all day, run all the errands, cook meals, clean the house, and take care of two dogs every single day. My life is busy! So my goal for this year is to get in shape, just like everyone else. 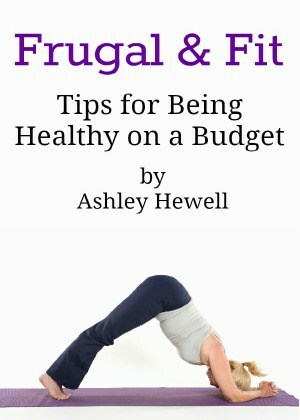 One of the ways I am going to actually stick to this goal and see it to the end is by losing weight and saving money all at the same time! I get bored very easily with my workouts so I knew that I didn’t want to pay for fitness classes or DVDs that I would just do for a month and then lose momentum. I needed something that would keep me engaged and actually make me want to workout!